Practical guidance for advancing your organization's OpEx function. 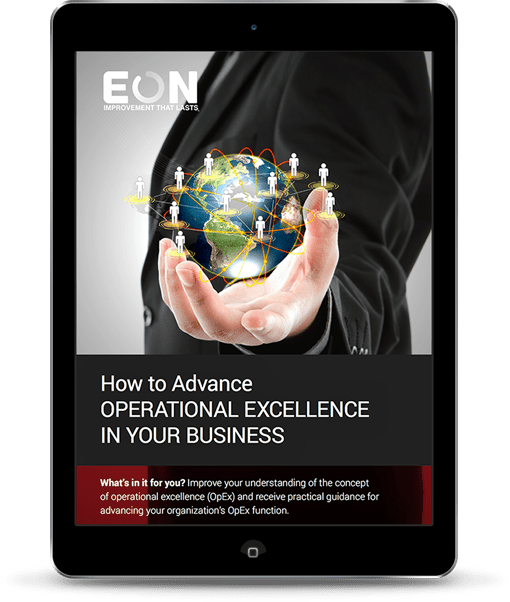 Successful operational excellence not only requires leadership buy-in and workforce engagement, it also requires the OpEx function to role model excellence. The key steps required to put OpEx leaders and teams in the best possible position to succeed are to manage strategically, execute flawlessly, and engage systematically. It’s everything included in those three buckets that sets your OpEx journey on the right path. Our definition of Operational Excellence as a core function in your business. An in-depth exploration of the key steps required for setting the foundation for a successful OpEx program. Toolkits to start assessing your organization.